We're involved in several community and charity initiatives in our local area of Tunbridge Wells in Kent. 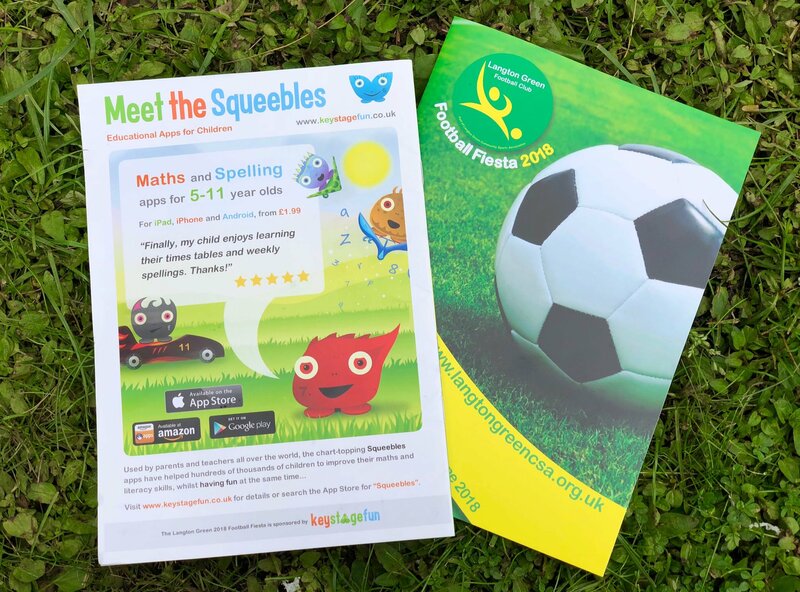 As well as sponsoring Langton Green Community Sports Association's youth football teams (ages 7 to 14), we also arrange a charity football tournament for adults once a year in aid of the Hospice in the Weald, a UK charity who provide respite care for people with terminal illnesses and their families. 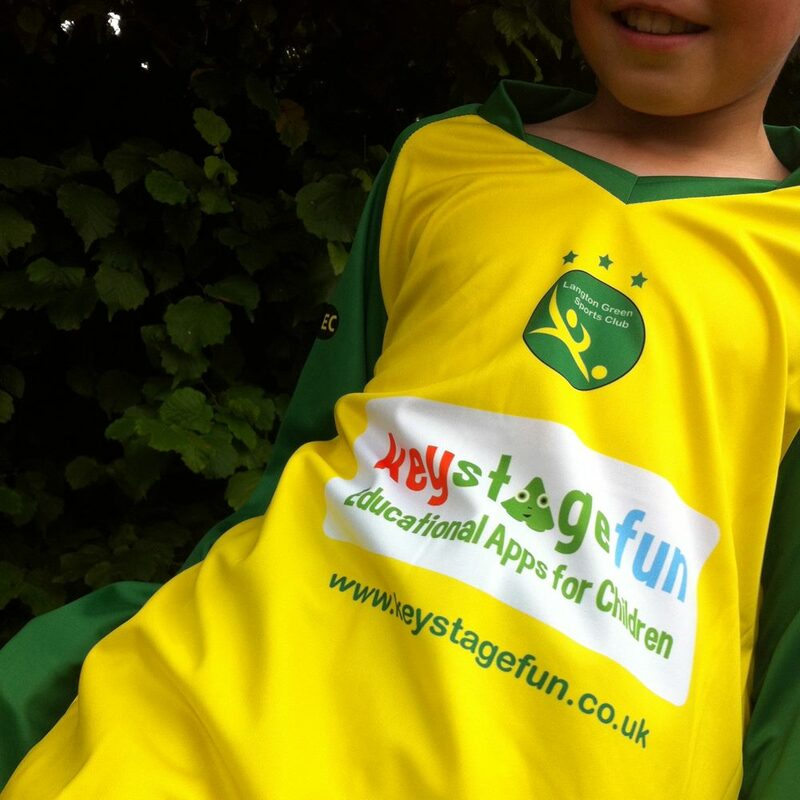 From 2013 to 2018, we have kitted out 14 of Langton Green CSA's under 7 to under 14 teams in brand new KeyStageFun kit. Football is a great passion of Ian's and it was a real joy to see over 130 local children enjoying playing football in their new kits. The 2018 summer tournament held at the club featured over 200 teams and was also partially sponsored by KeyStageFun. In June 2015, we were delighted to see that the KeyStageFun sponsored football kits travelled with one team of boys to Barcelona's Nou Camp stadium, where they won their tournament on penalties! Since 2013, we have sponsored, organised, run - and played in! - an annual football tournament for adult teams. Each of these tournaments have been a fantastic success and its now raised over £3500 for the Hospice in the Weald, a charity very close to our hearts. 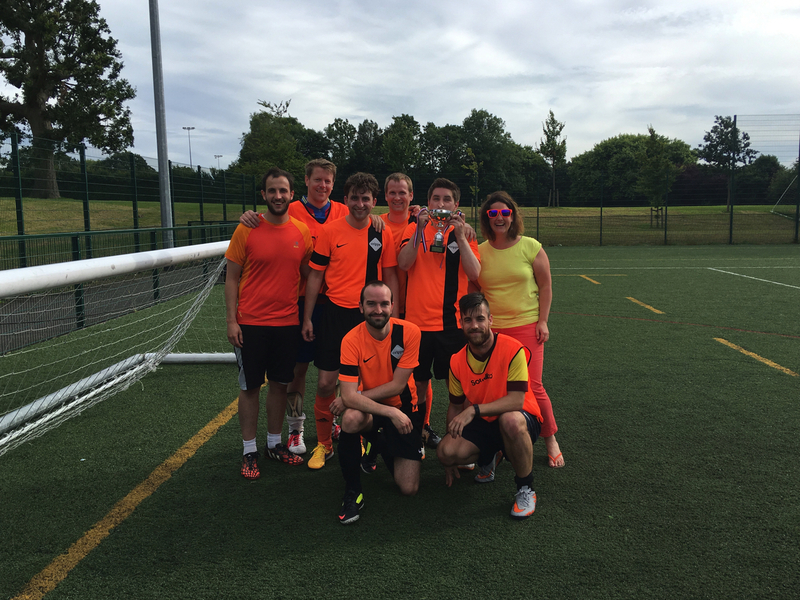 Previous editions included our Euro 2016 theme, with the winning team being Cripps, pictured above (with Beth, from the Hospice), who played as Albania. If you'd like to be involved in future editions of the tournament then please get in touch.